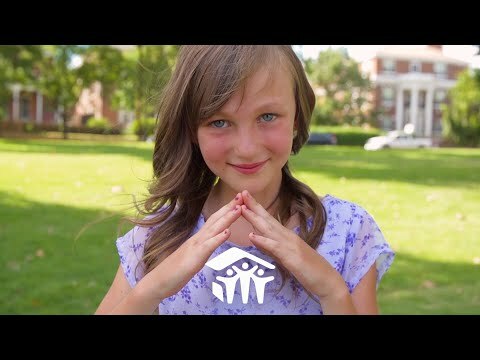 HABITAT FOR HUMANITY: Because of this house...I left behind the stress and worry. HABITAT FOR HUMANITY: Because of this house...I see great things. We partner with families globally to strengthen communities, build or improve homes and advocate for everyone’s right to live in safe, affordable housing.